2x Asian Handicap tips for $900. 2x Fixed Odd tips Fixed Odd tips for $1600. 2x Correct Score tips for $8000. 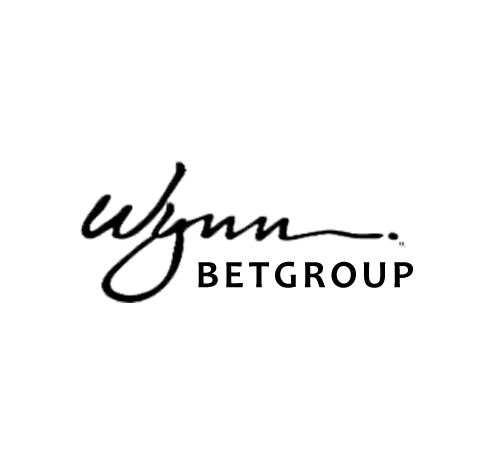 Wynn Bet Group sources: from the local infos, bookmakers odds and price fluctuations, detailed stats and soccer insider sources. 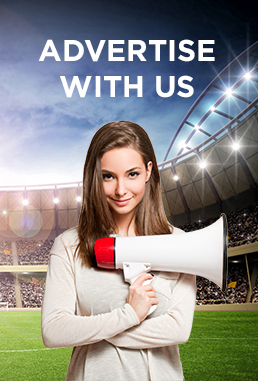 All tips are carefully selected and it is in our best interest to ensure that your money is at the minimal risk. Every purchase come with double credits replacement as you usual see in the market. Lose tip = double replacement = cover loses and start gaining.